The Morocco national football team also named Lions of the Atlas, currently managed by Herve Renard has Nordin Amrabat as an important player in the team. He is expected to help the team reach the final round of African qualifiers for Russia 2018. Morocco is in the Group C of the football teams together with Gabon, Côte d’Ivoire and Mali. Mali is currently going through a suspension until further notice. The opinion of Amrabat about the African football is that it “is always different. The opponents are always strong, fast and can play good football. At the moment, there are a number of foreign coaches who are technically good. It is hard to win, African football isn’t easy. We have a good group, coach and staff and a good mentality. Hopefully, we can reach Russia.”. Amrabat is a humble guy and he said he always does his best and always focuses 100% on his performance. Nordin Amrabat had a rapid rise in his career. He started playing football as an amateur while he had plans to follow university courses locally in the Netherlands. But in only two years he advanced very much as a football player. He was playing, in just two years, for the Dutch champions PSV Eindhoven in UEFA Champions League. Later Turkey wanted him to play for them and earn some trophies for them. Asked about his idols, Amrabat said he really liked Mustafa Hadij as a player and now he is the assistant manager of the Morocco team. He learned that Hadij is one of them and took him off his superstar pedestal, meaning that he got used to Mustafa’s presence in the team. Amrabat knows that the team’s supporters have waited for almost twenty years to reach to the global finals. He plays very good and his team-mates are looking to make the most of his presence in the team. He is definitely an important player in the team of Atlas Lions who can make a difference and can help bring his team to Russia next year. 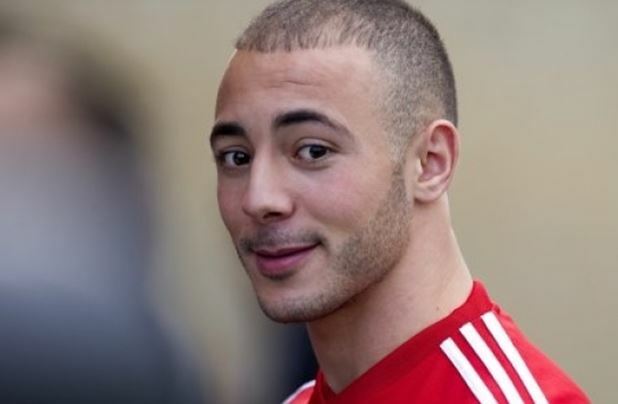 Be the first to comment on "Nordin Amrabat to Help Morocco Reach 2018 FIFA World Cup"